In the blink of an eye, your information can be transmitted around the globe. As our world gets smaller through increased trade and enhanced communication, it becomes more and more important to protect information assets, trademarks, confidential information, trade secrets and other intellectual property. 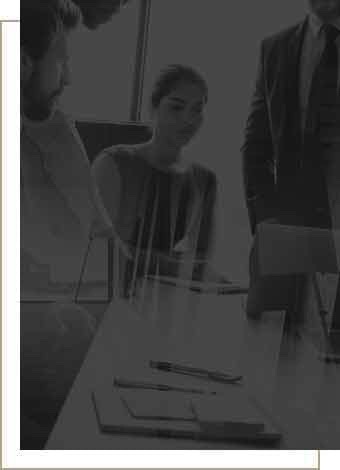 At the Houston law firm of Keeling Law, LLC, our experienced lawyers provide legal assistance to businesses and individuals throughout Texas and across the nation. We can help protect the identity of your business, its products, services, innovative ideas, trade secrets, internet domain and other intellectual property rights. With backgrounds in such areas as mechanical engineering, organic chemistry and nuclear electronics, our attorneys are familiar with the intricacies of, and experienced with meeting the legal needs of those in, the high-tech, medical, and oil & gas industries. Much of our business comes to us from other attorneys and past clients. Let us provide your clients, business associates and friends with skilled guidance in all types of intellectual property, including intellectual property contracts and litigation matters. For more than 25 years, we have dedicated ourselves to providing quality service and professional legal guidance to our business and intellectual property clients. 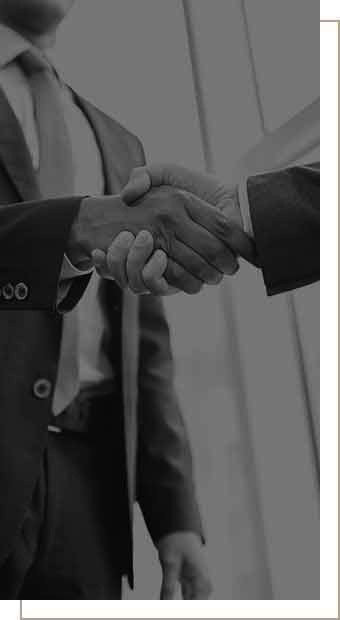 Our goal is to create life-long relationships with our clients and work cooperatively with associated or referring attorneys in order to provide individuals and businesses with the highest possible level of legal service. Need Legal Advice? Email us below.